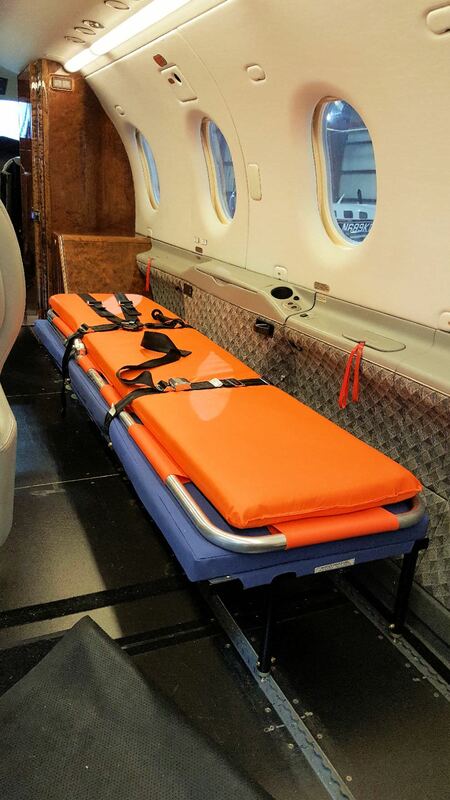 AvFab’s STC & EASA approved Pilatus PC12 Medical Stretcher Kit provides an operator with the option of transporting an ill or injured, non-critical patient. 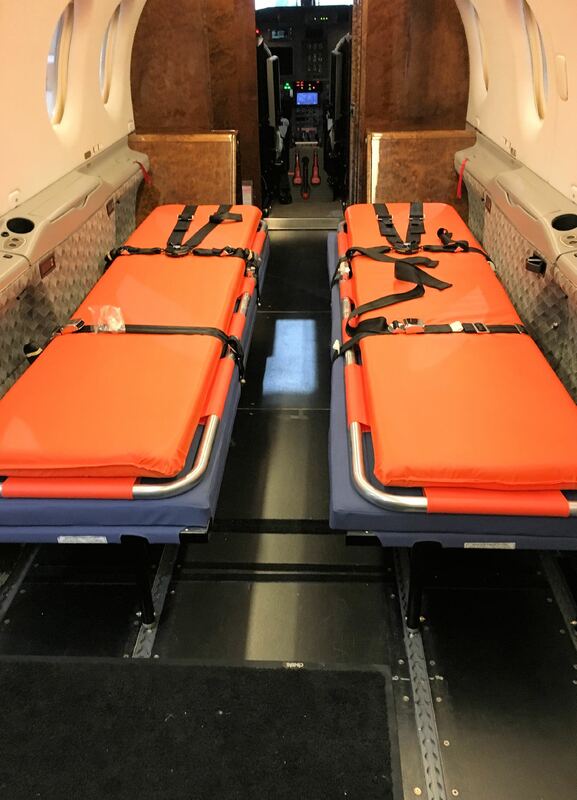 These stretchers are ideal as an economical alternative to complete Medevac systems for the operator who doesn’t need critical care medical equipment. 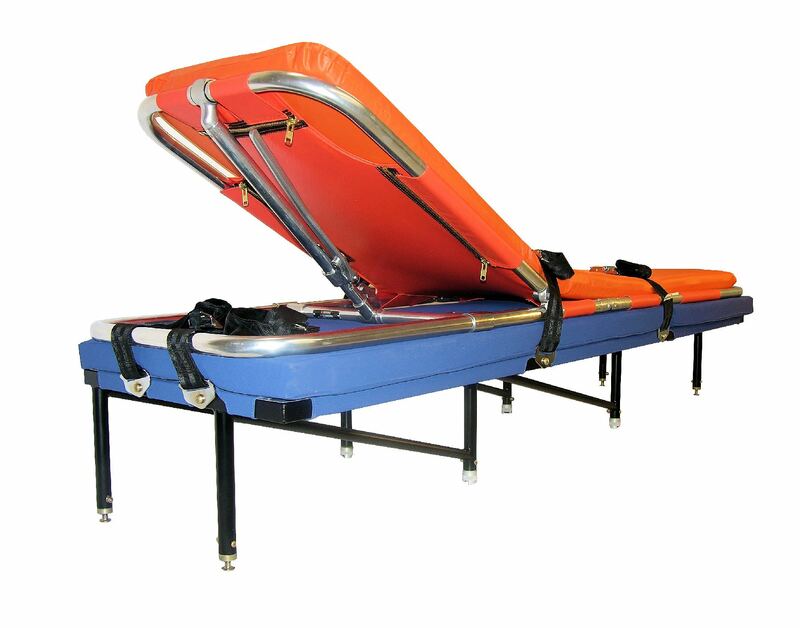 It is light weight and easy to install. Models are available for both left hand and right hand installation. 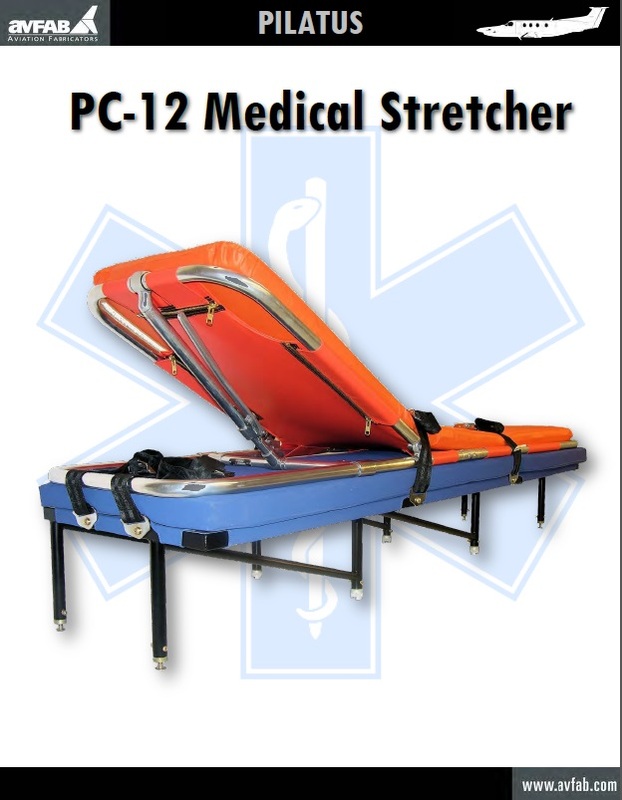 Kit includes the stretcher, mattress, Ferno 12-1 adjustable litter, restraint system, complete installation instructions, diagrams and weight and balance data. 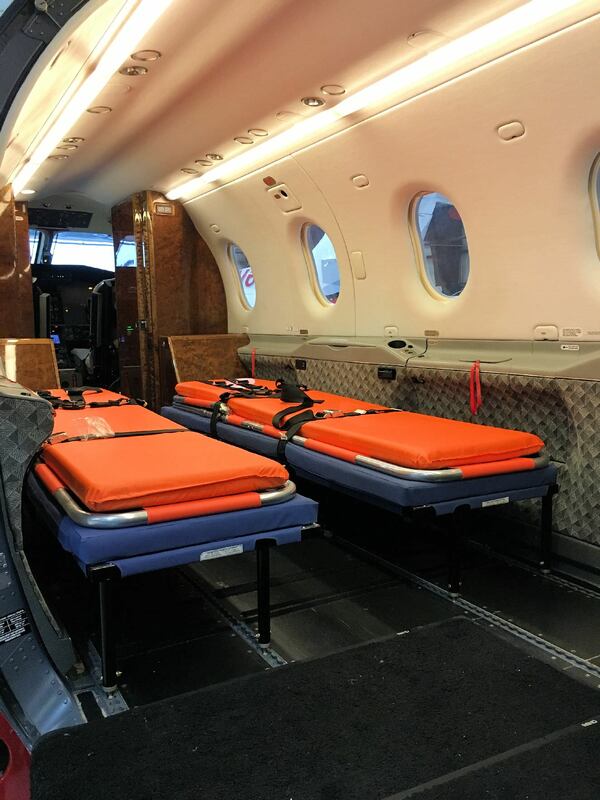 No airframe modifications are required other than removing existing seats and furnishings from the desired location and setting the new stretcher assembly in the existing PC-12 seat track. 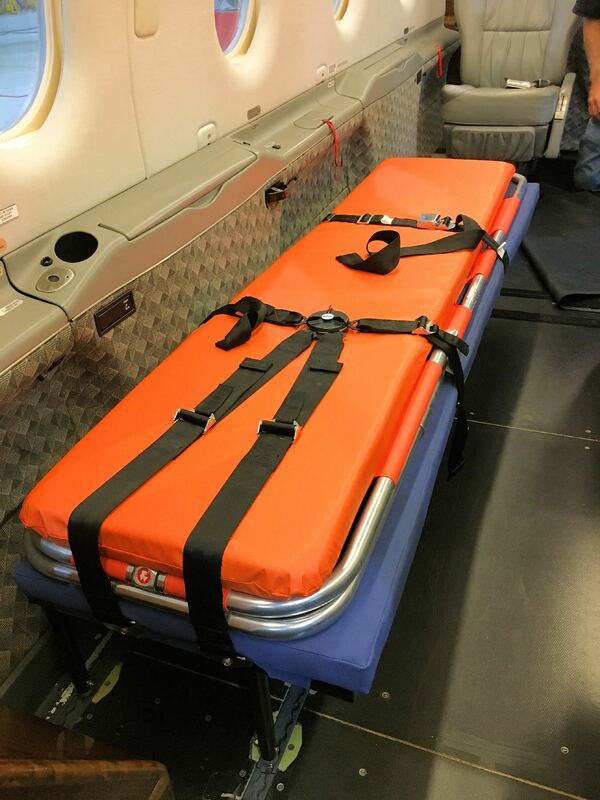 FAA STC eliminating the need for field approval. 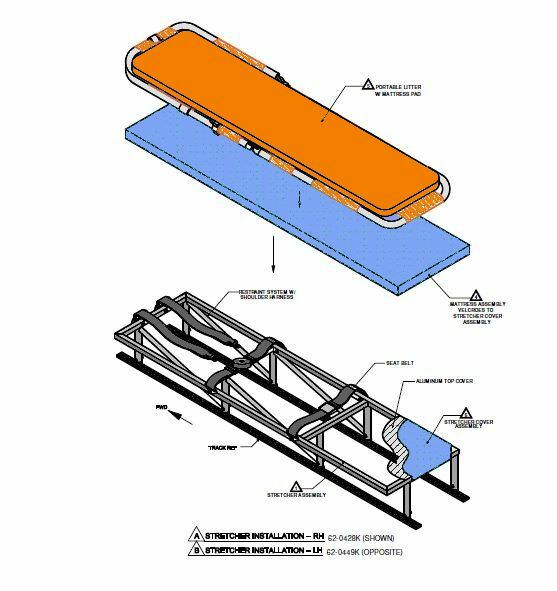 Kits are normally in stock and available for immediate world-wide shipment, however, fluctuations in demand may cause up to a 30 day delivery delay.